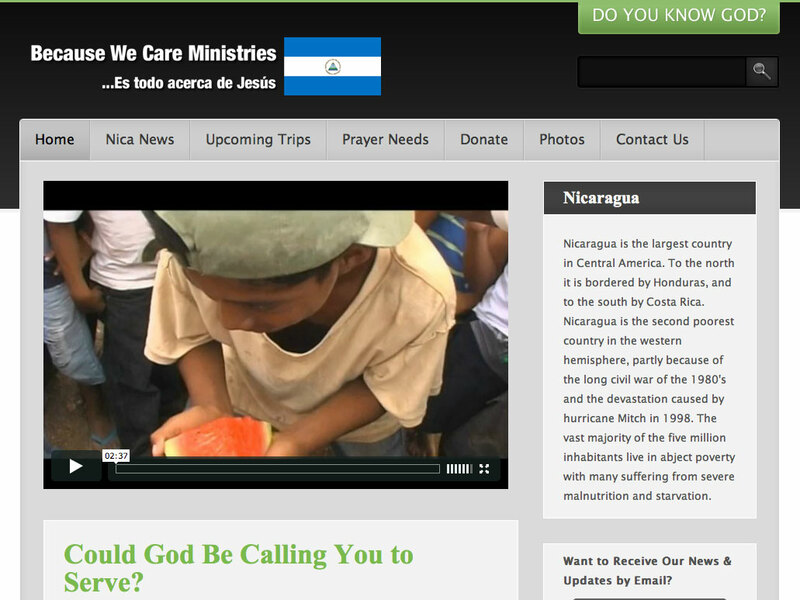 A previous site for a missions ministry to Nicaragua. The site featured email lists, signups, donations, and daily updates posted automatically through email. The site has now been migrated to WordPress.